The SQ is a compact 3" multistage centrifugal pump that allows you to install it in a borehole as small as itself. With the built-in electronics, the SQ family is very easy to install and operate. And it guarantees a reliable water supply at all times. Equipped with a permanent magnet motor, this flexible and compact pump range offers excellent efficiencies, and delivers up to 200m pump head. By connecting your SQ pump to the optional Grundfos CU301 control box, you have the possibility of creating a constant pressure water supply. 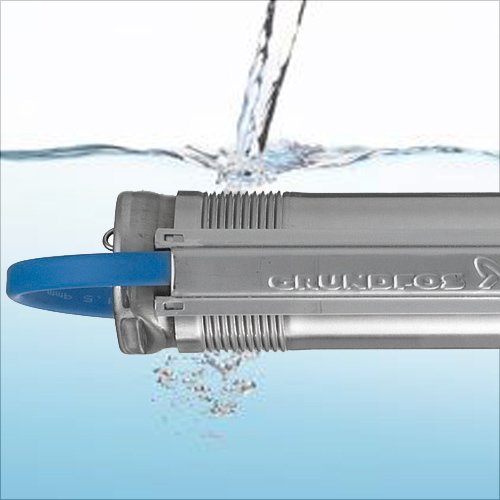 The Grundfos SQ 3" submersible pump range offers a wide performance range, and there is sure to be a model that will suit your individual requirements.